A couple of years ago, Linux containers began to gain popularity among devs and ops folks alike. 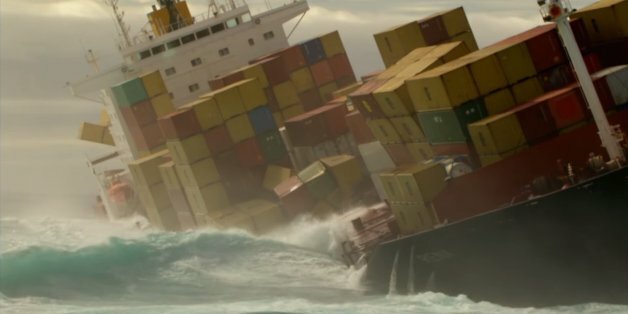 It was a win win scenario as the benefits of containers to both dev and ops are clear. As time moved along and the adoption of containers in production workloads exceeded many people’s expectations, the world needed a way to manage container lifecycles at scale. Enter Kubernetes, while it is not the only proven open source container manager out there (see Docker Swarm & Mesos,) it certainly has the majority share of voice in the community. Originally a Google project that was a core component of their internal Borg system, it has since been open sourced and embraced by companies like Microsoft and Red Hat (OpenShift is powered by Kubernetes.) Kubernetes is an open-source system for automating deployment, scaling, and management of containerized applications.